There's a new style on the scene that has everyone tapping their toes, and we're excited to bring you a beer from the man who started the tune. 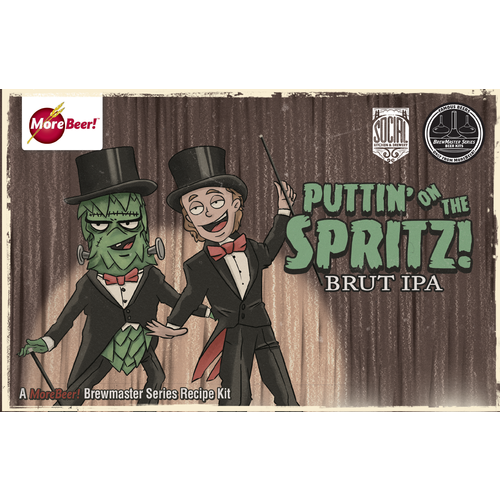 In our latest addition to the BrewMaster Series lineup we have one of the original Brut IPA's - Puttin' on the Spritz! This hybrid IPA is the brainchild of Kim Sturdavant of Social Kitchen & Brewery in San Francisco, California. We first met Kim on our journey to brew with and understand the amyglucosidase enzyme (the signature ingredient responsible for a Brut's dry character). Kim, being the stand-up fella that he is, was kind enough to not only share his knowledge of the AMG enzyme, but also the very recipe that shook up the brew scene and inspired countless iterations of the style. 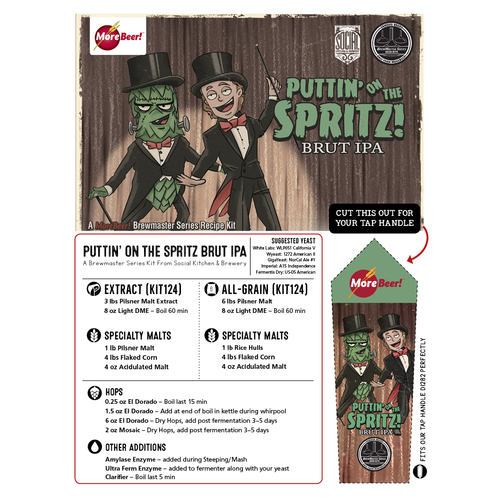 Despite its dry character, Puttin' on the Spritz is sneaky drinkable with a thirst-quenching profile. 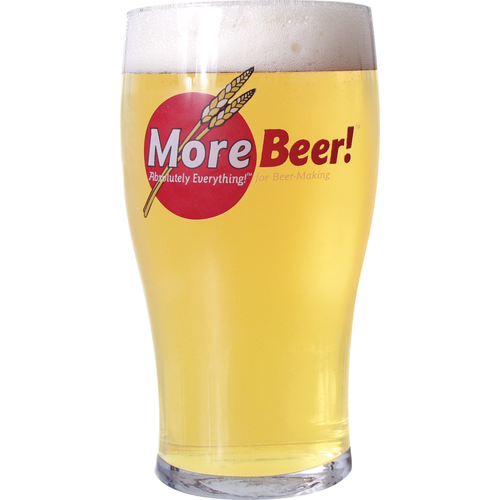 El Dorado and Mosaic hops impart tart citrus and tropical fruit notes, while a malt bill primarily featuring pilsner DME and flaked corn makes for an ultra-clean finish with almost no caramel or overt malty flavors. Crisp, dry, clean, crushable. Really looking forward to trying this brand new beer style!